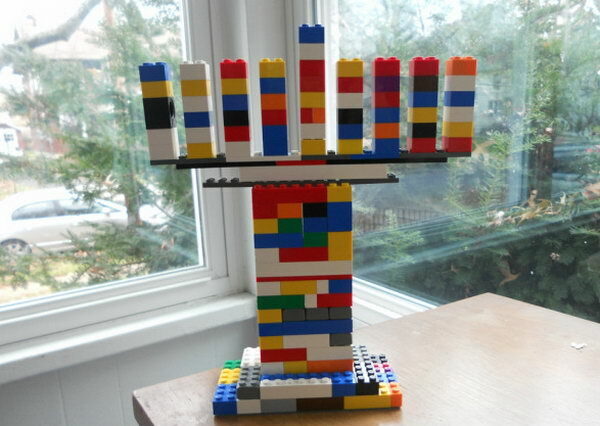 Hanukkah, also known as the Festival of Lights, Feast of Dedication, is a Jewish holiday celebrated in December in remembrance of the rededication of the temple in Jerusalem. 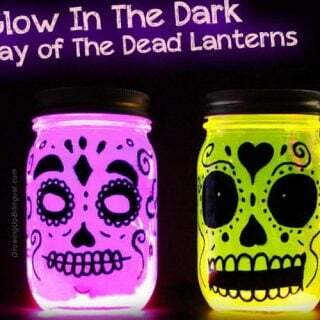 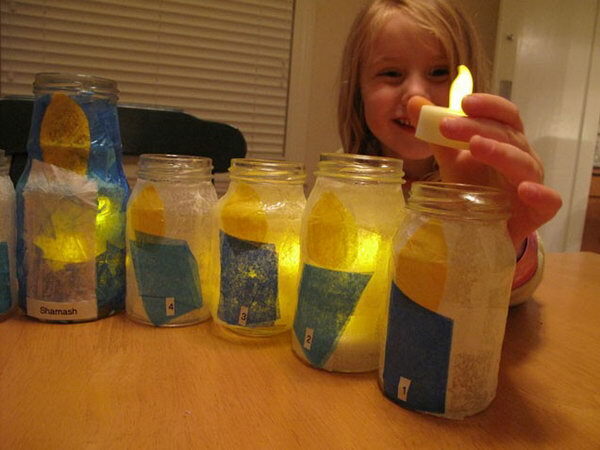 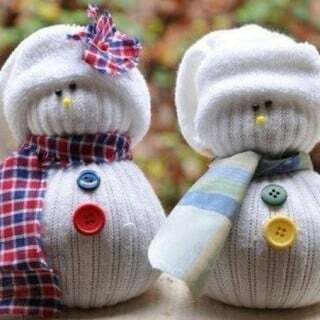 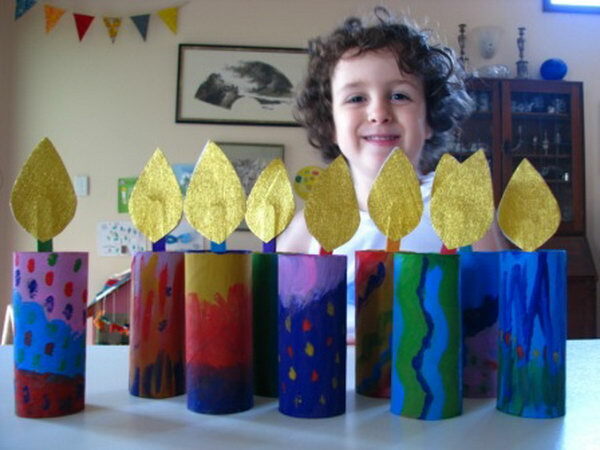 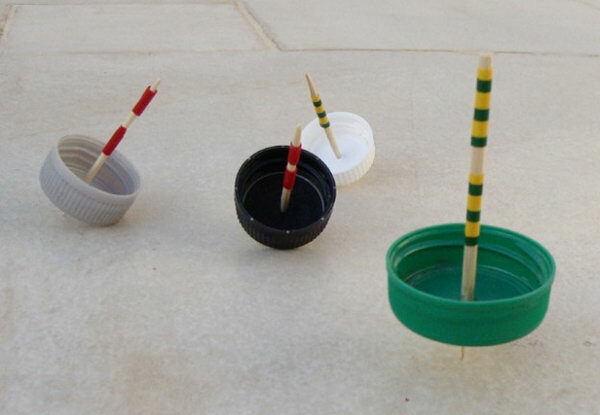 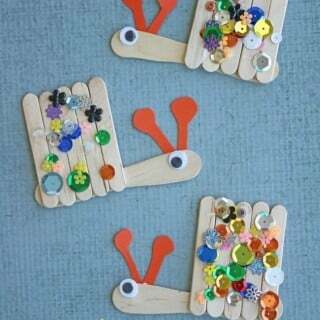 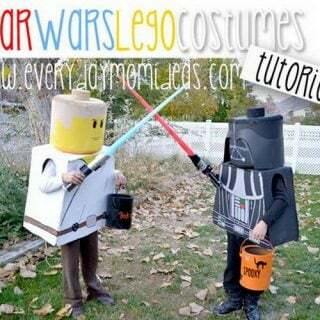 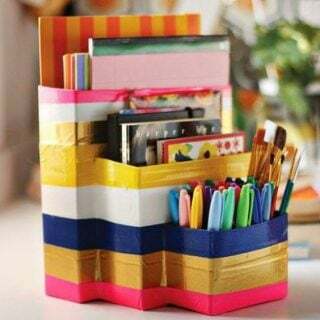 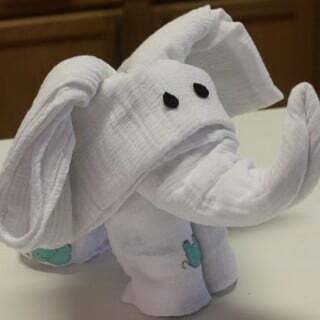 Kids love to create their own handmade crafts for the Festival of Lights. 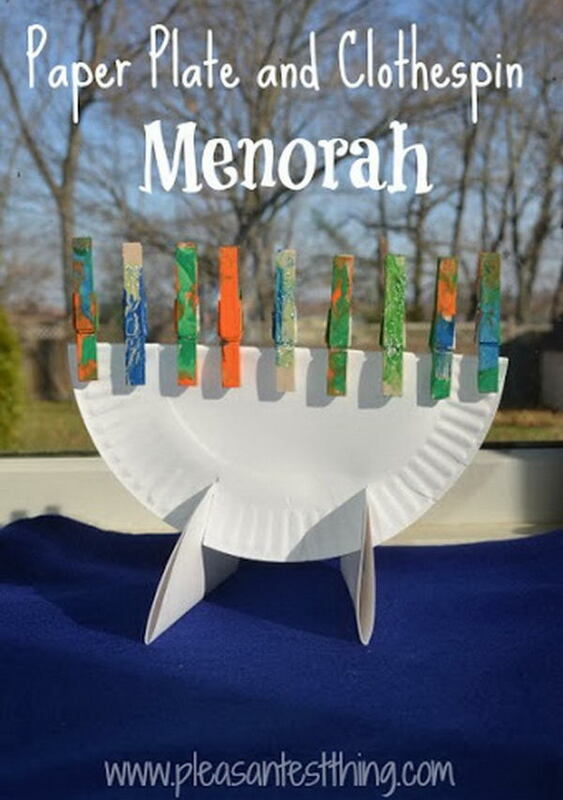 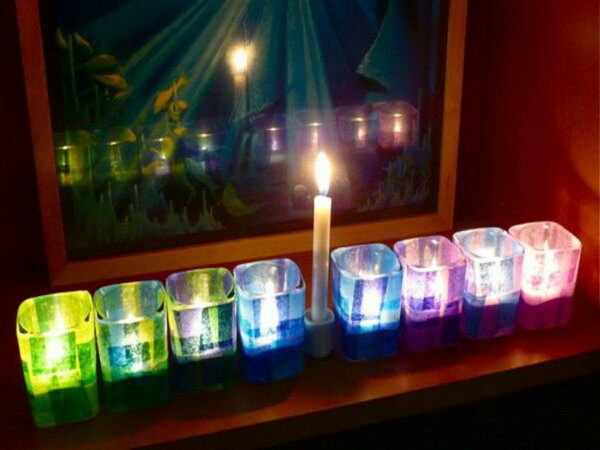 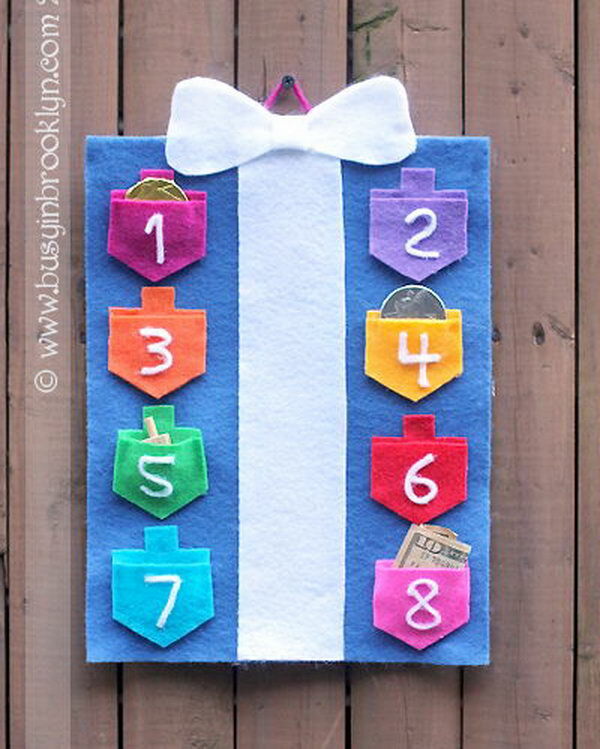 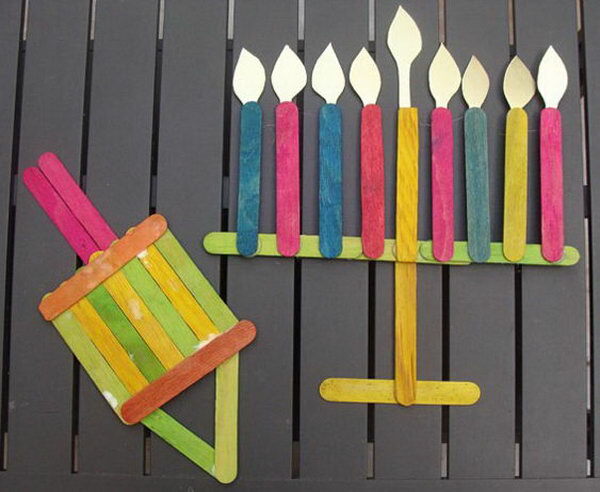 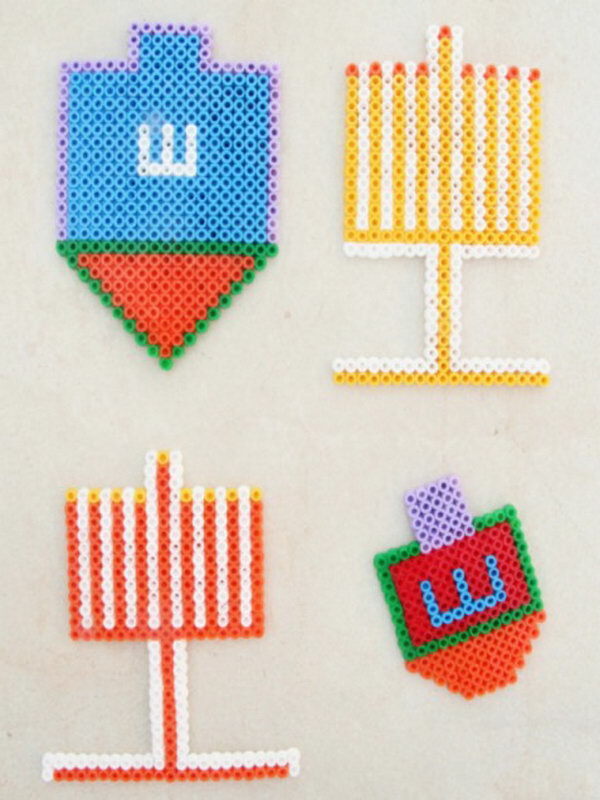 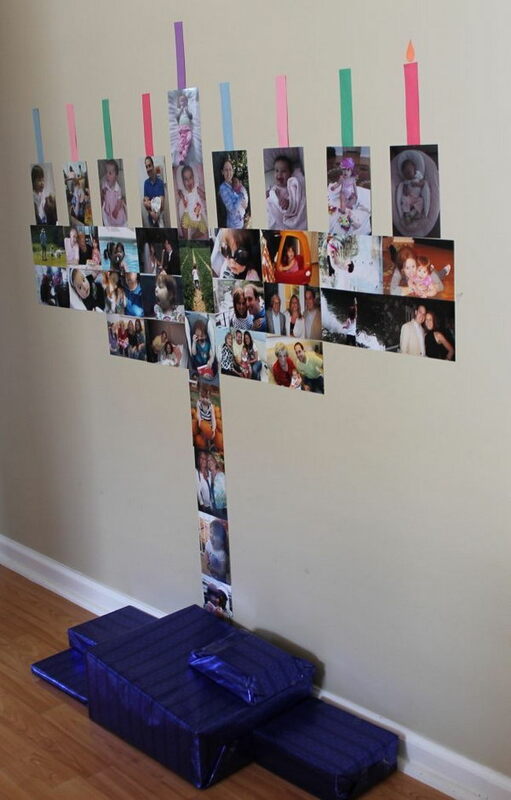 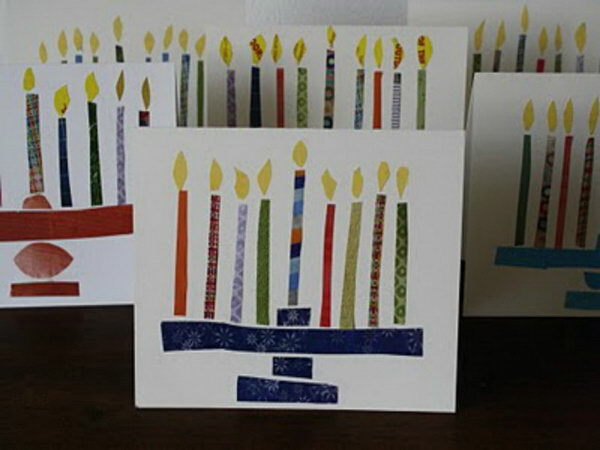 Take a look at these Jewish Hanukkah Crafts For Kids, which help your kids embrace the traditions of Hanukkah. 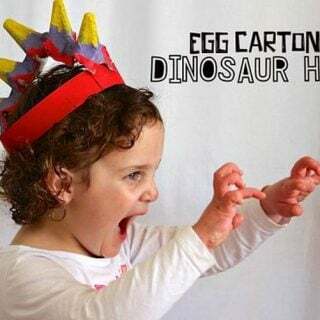 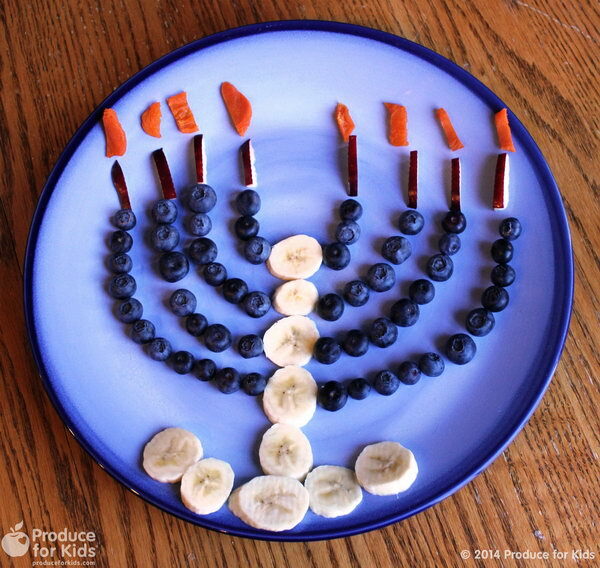 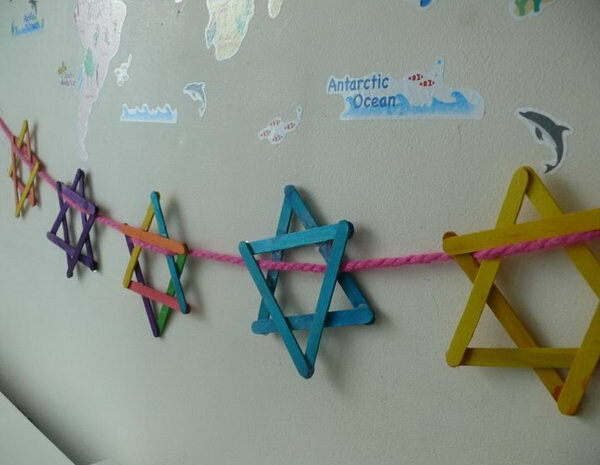 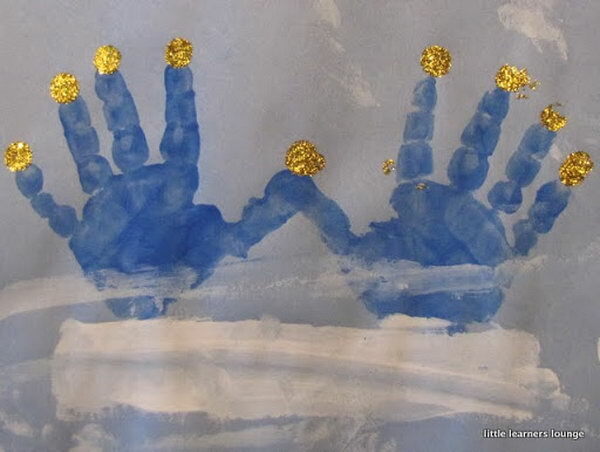 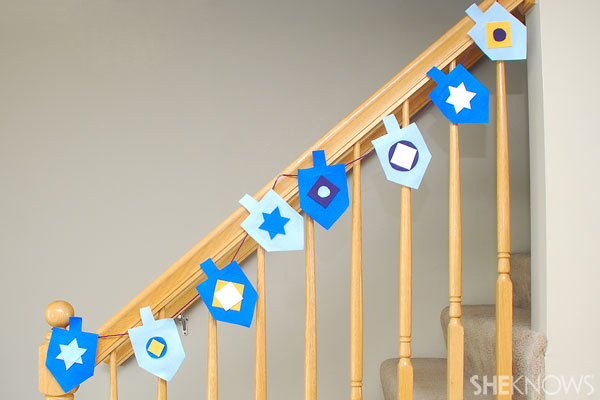 From menorah to Star of David, these Hanukkah crafts for kids are not only super-cute, but they’re easy for little hands too.